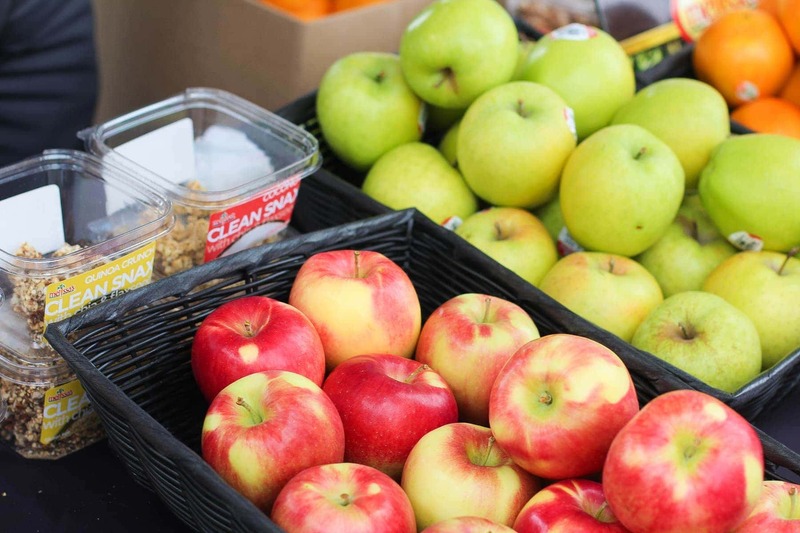 When it comes to food, New Yorkers have a palate that sets the bar quite high with a culinary experience. 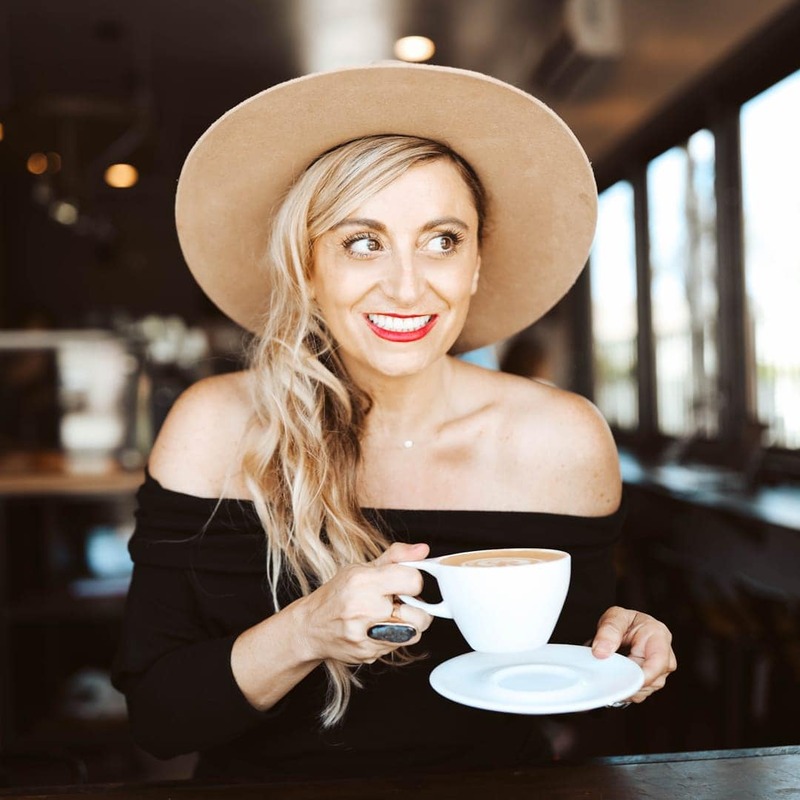 As a city girl, I was predisposed to a love of great food. I wouldn’t be breaking revolutionary ground by saying NY has some of the greatest food experiences in the world, so for me it’s sometimes hard to compete with the epicenter of my world. 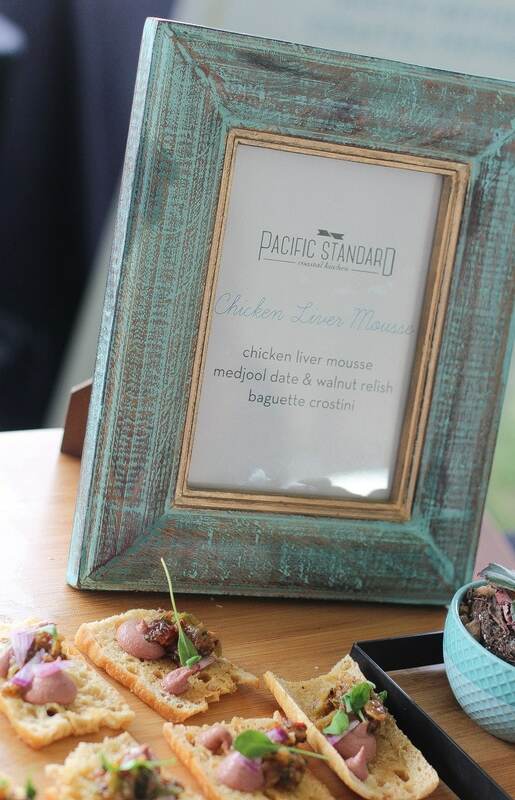 Last week, I attended the San Diego Bay Wine + Food Festival® for the first time, and as a mom who loves a glass of red paired with the right plates (especially pizza), I have to say how impressed I was with such a phenomenal lineup of culinary and wine events happening right here in my new home sweet home of San Diego. 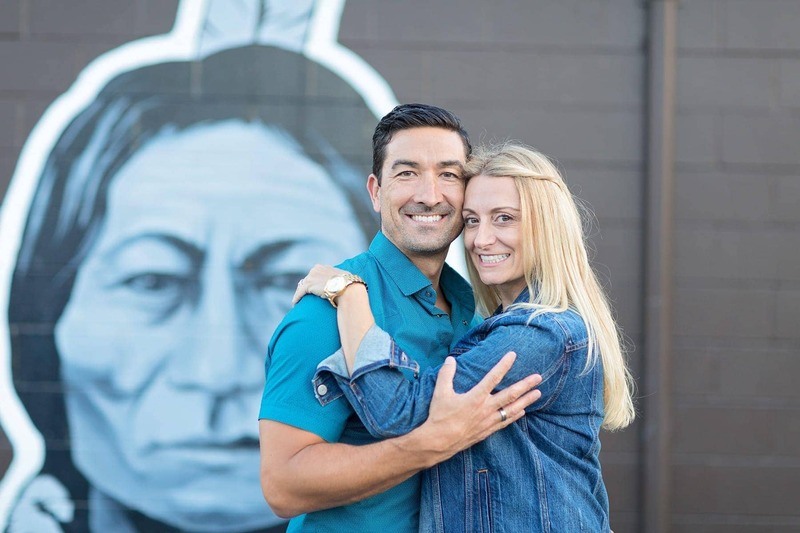 With our super sized family, Bobby and I don’t get to dine out as often as we would like, so this was the perfect opportunity to experience several of San Diego’s best restaurants and most talked about chefs at just one event. We also love a good glass of wine, but as busy as we are, our collection typically includes the same Pinot Noirs week after week. 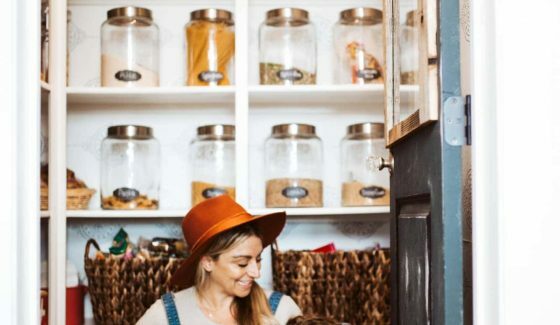 As much as we’d love to jet set up to Napa for a romantic wine tasting getaway, that’s simply not in the cards for us with four children under the age of ten at home. 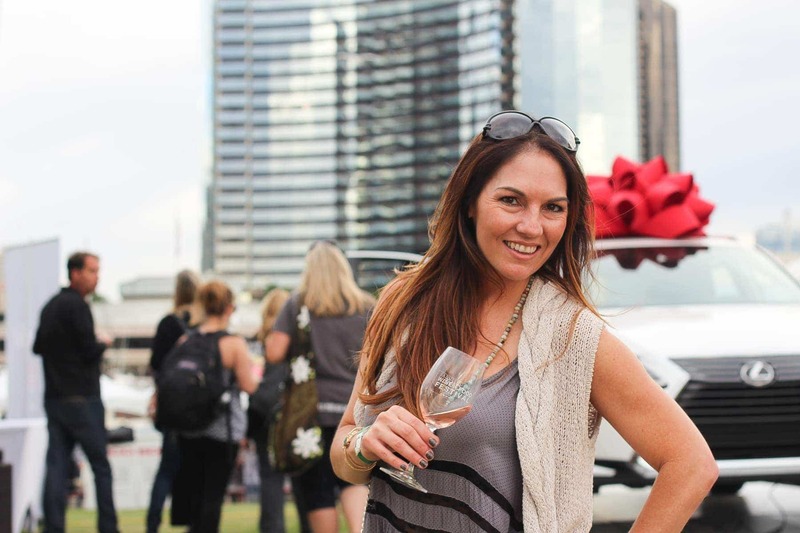 With over 700 wines to taste at the Lexus Grand Tasting, every wine region I can think of actually came to us! 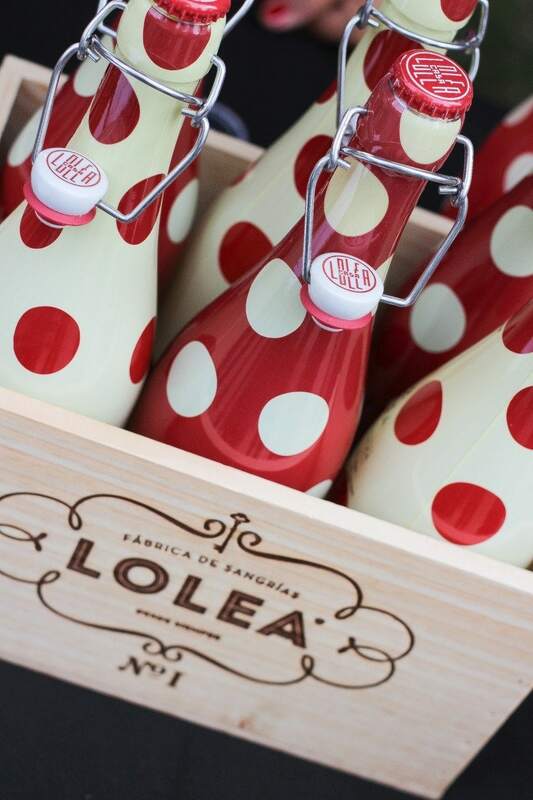 Sangria Lolea – Sumptuous sangria in pretty packaging perfect for a holiday gift. Folktale Rose – 80% Pinot Noir and 20% Chardonnay, a beautiful blend for a beautiful friend. You’re welcome! BellaVitano – After sampling several of their cheeses, my Christmas party cheese plate has been curated with amazing selections I can pick up at Ralph’s, Sprouts, Von’s and Whole Foods. 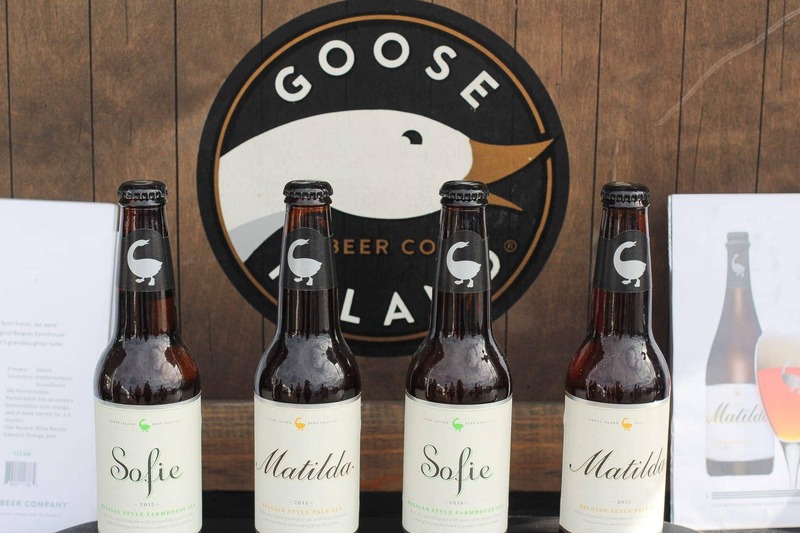 Goose Island Beer Co – Another fun, feminine gift for my girlfriends who prefer brew over cru. Blue Chair Bay Banana Rum – Although not a huge fan of rum in general, one small sampling of this white rum with caramelized banana, a whiff of island spice and toasted coconut swept me away on an island vacation for a hot second. Perfect hostess gift for my fellow moms known to throw the best summer soirees, and who have a thing for Kenny Chesney. 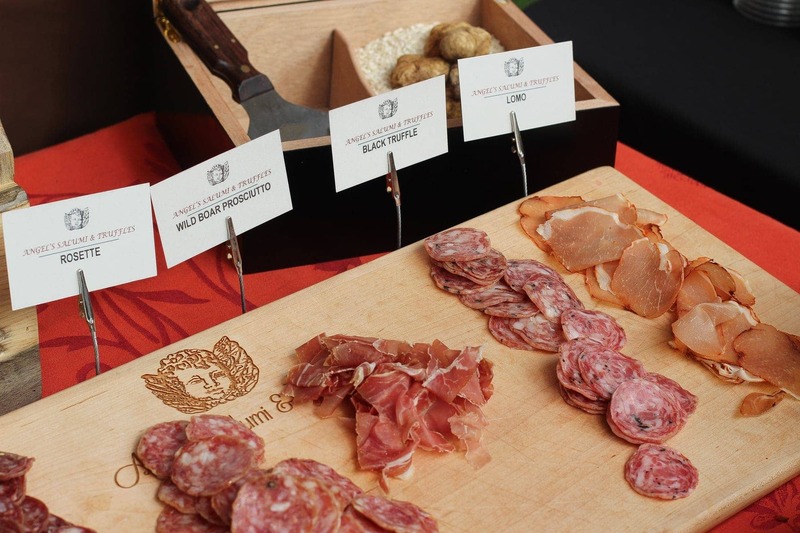 Angel’s Salumi and Truffles – As an Italian, I may be known to enjoy cured meats more than the average human. That being said, I’m gifting Angel’s decadent Salumi and Truffles to myself, and my fellow Italian mamas this holiday season! The San Diego Culinary Scene is Second to None. 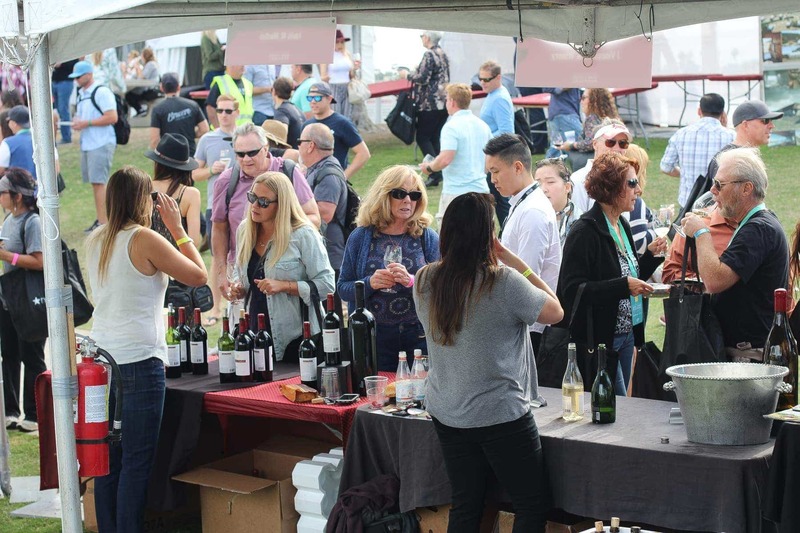 I had no idea that the largest wine and food festival in Southern California happens every year right here in San Diego. I thoroughly enjoyed the marvelous makings of restaurants like Bracero Cocina, Parq, Lionfish, Ironside, Pacific Standard Kitchen, Il Fornaio and Florent. And getting to meet the Chefs of these fine establishments was just the icing on the cake. Other than a fabulous birthday dinner at Ironside with endless oysters and lobster, I have yet to try the others, and am eagerly awaiting a girls night or date night to get the full experience. 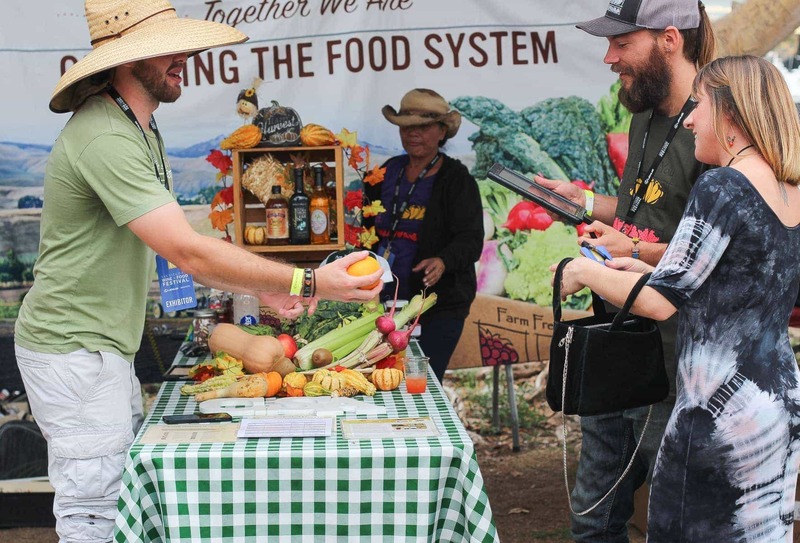 Lucky for me, I have very few dietary restrictions, and was able to enjoy amazing eats all day long using top notch ingredients. Some of my favorite samples from the sea featured sashimi grade salmon, ahi, hamachi and a pumpkin soup made with lobster. And for my carnivorous cravings, the fest spared no shortage of beef short rib, skirt steak, Korean BBQ and lamb chops. 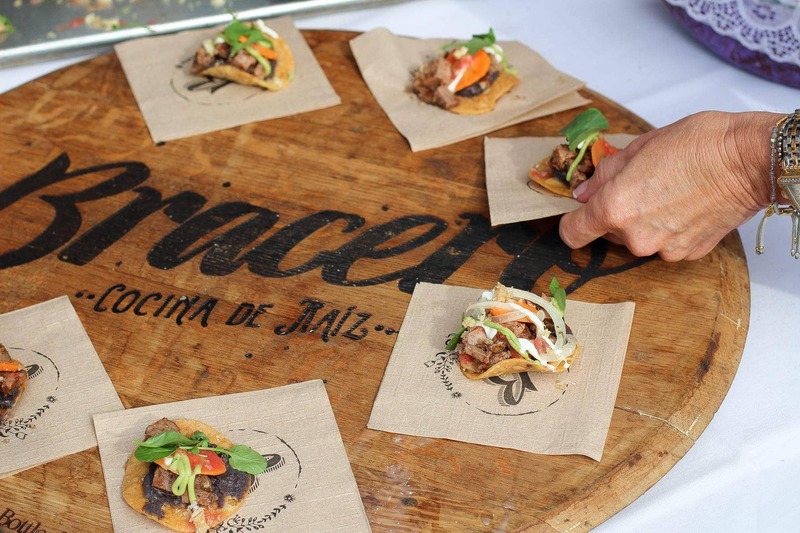 For a food festival, the offerings couldn’t have been better. 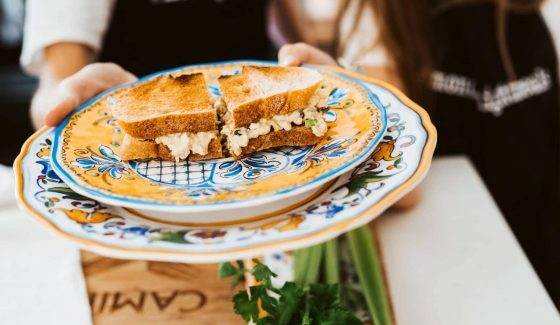 Being from New York City and growing up in the foodie capital of the country, I can honestly say San Diego’s hitting the mark on the food scene. Although our typical (and still my favorite) date is going to see a movie, I found the Lexus Grand Tasting to be a phenomenal experience, and made for the perfect daytime date with my husband. 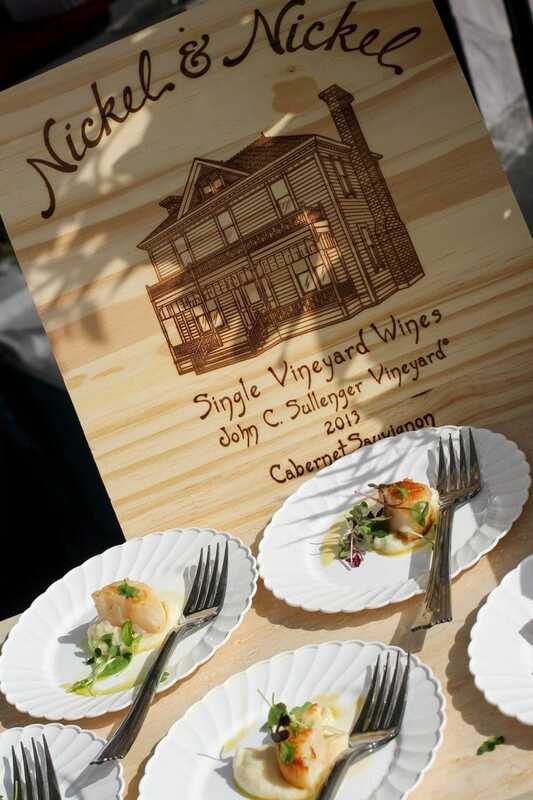 Never before have we experienced so many amazing wines and foods in one single date! We were educated on the wines as we sipped and sampled, and learned about so many new wines, food products and restaurants. 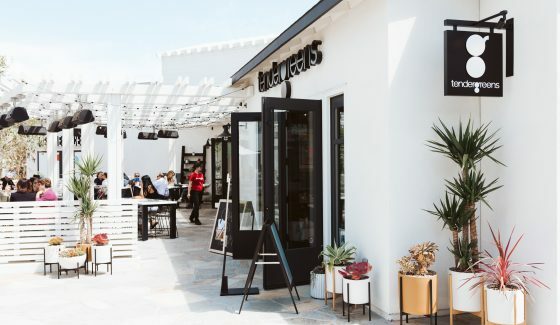 Aside from the restaurants listed above, a few that we loved? The Pessimist by DAOU Vineyards, the solo sized desserts from Season’s 52, the wines of Dutton-Goldfield, Kokomo Winery and Ramey and an awesome snack called Clean Snax! San Diego Does Pizza Right! 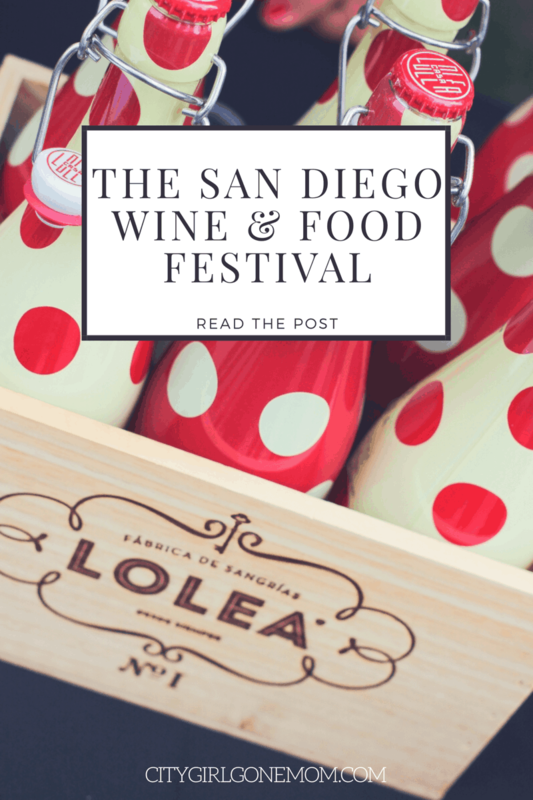 We attended the San Diego Bay Wine and Food Festival Pizzapallooza on the day following the Lexus Grand Tasting, and although a brave move after enjoying so many eats the day before, I couldn’t have been more thrilled to taste pizza as it should be! 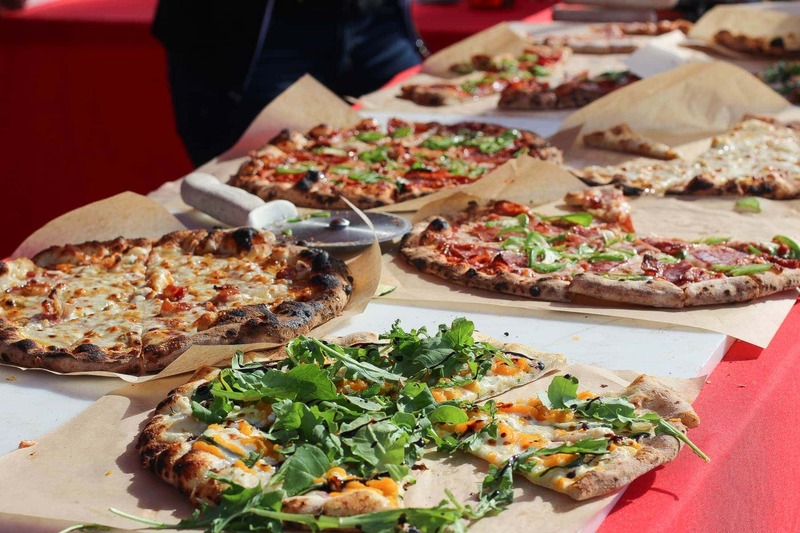 Several of San Diego’s top mobile Pizzerias came out for a day of pizza, beer, wine, rain and sunshine. 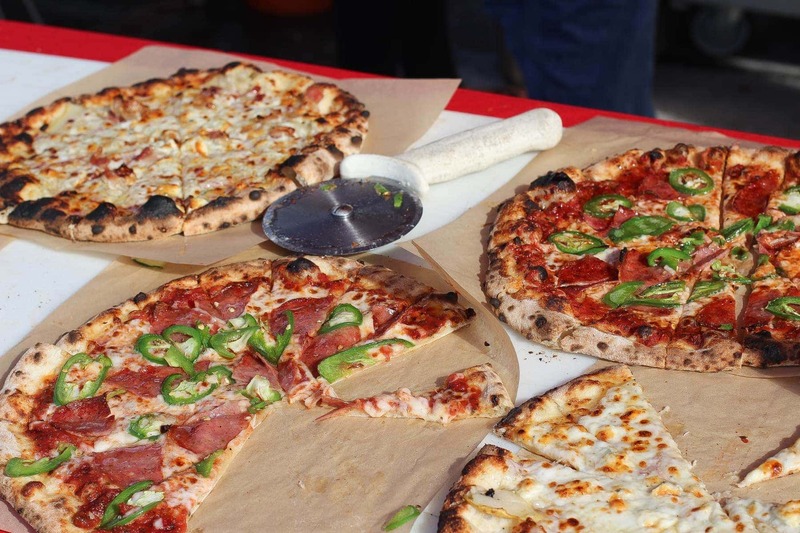 Located on the Broadway Pier, we sipped craft beers, Spanish wines and indulged on what I consider to be some of the best pizza I’ve ever had. Yes, I said it. Buono Forcetta stole the show with their super thin crust white truffle pizza. As a New Yorker, they nailed the thin, crispy crust. 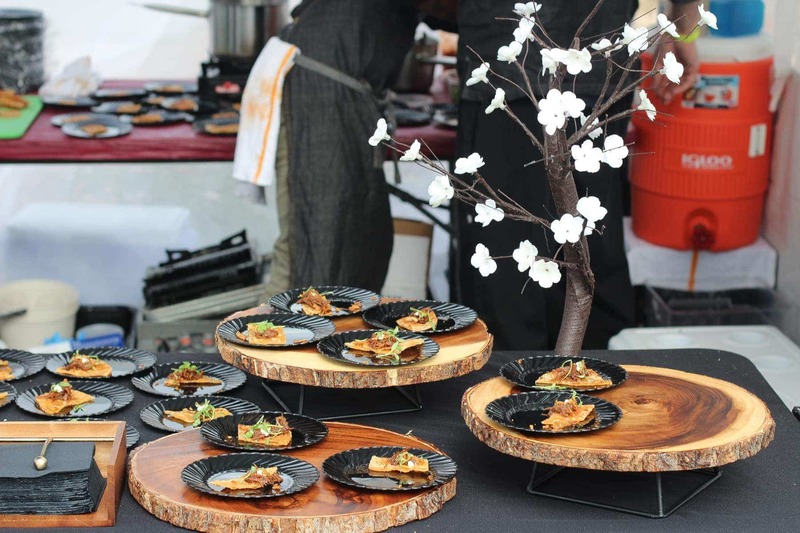 Another favorite was Inferno Woodfired Kitchen, who does predominately catering gigs. Great for your next party! The downtown Embarcadero Marina Park is one of my favorite places in San Diego. 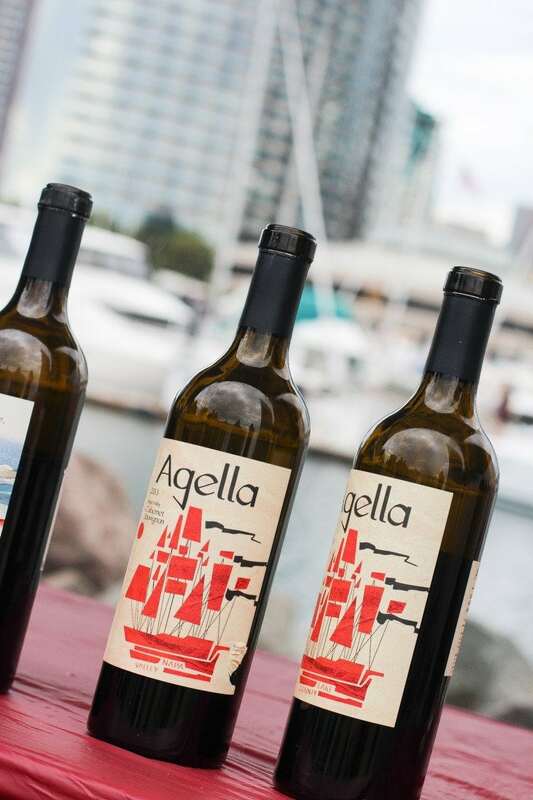 The San Diego Harbor and skyline make for the perfect backdrop for an impeccable event. 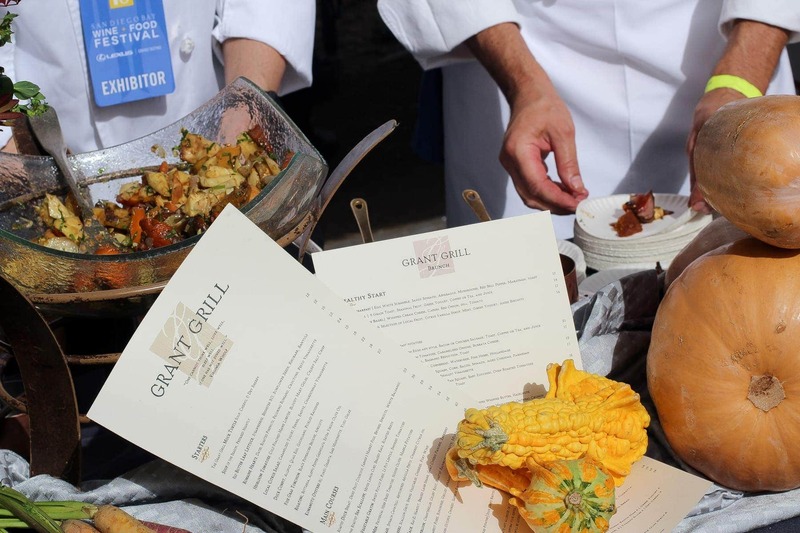 With incredible sights, sounds, and flavors, San Diego offers an exceptional warm weather getaway, and the San Diego Bay Wine + Food Festival® is the epitome of all culinary things this city has to offer. 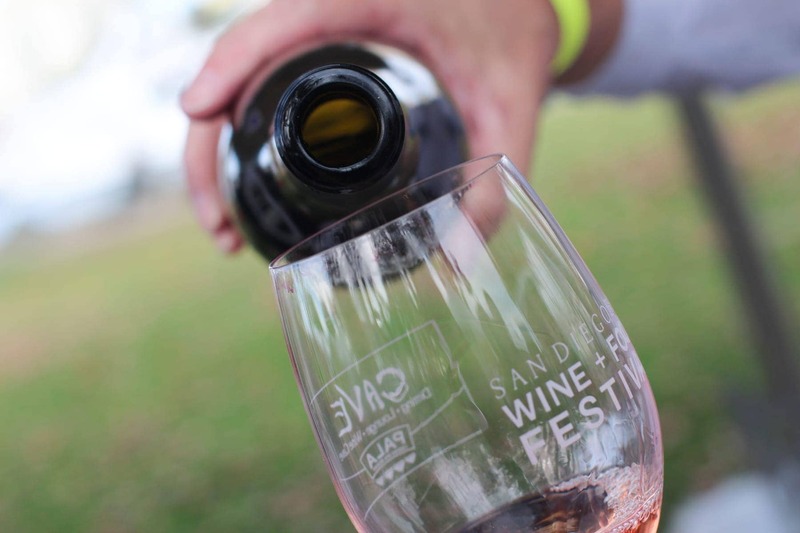 If you’re considering a weekend getaway (or staycation) consider the San Diego Bay Wine + Food Festival® . I promise you won’t regret it! 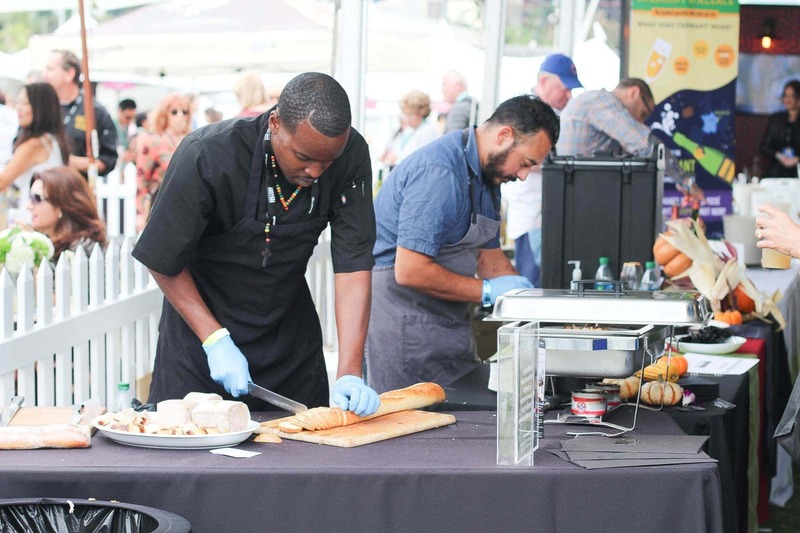 Live music, chef demonstrations, and a stellar VIP experience – all on the waterfront – will definitely have us coming back year after year. 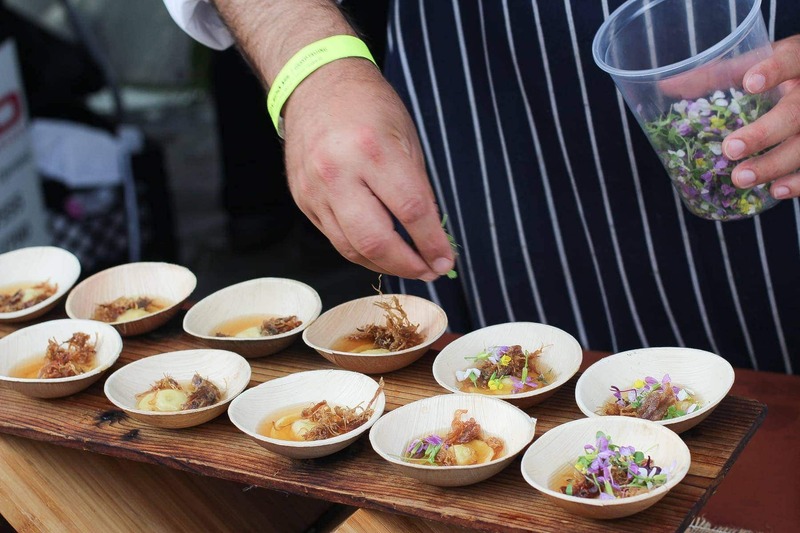 It was truly a luxury wine and food festival this New York transplant won’t forget. 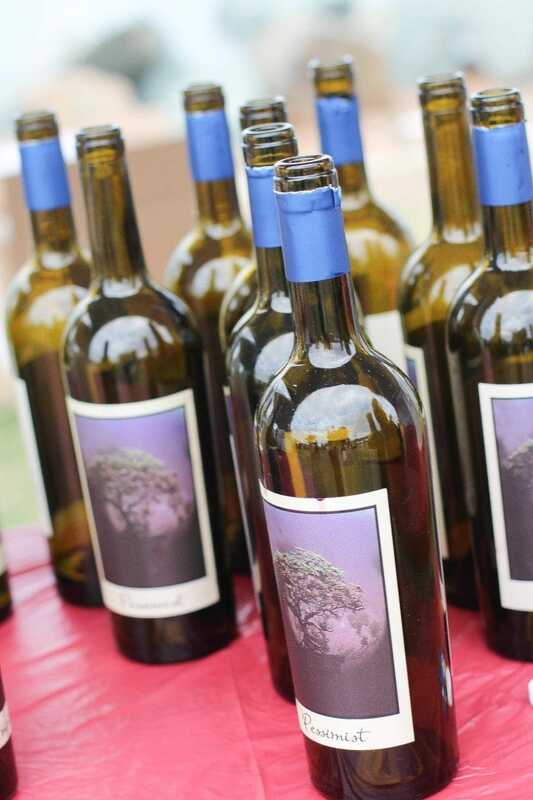 For more information on the San Diego Bay Wine and Food Festival click here! 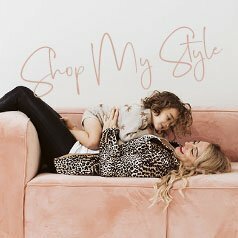 I would love to hear from you, comment below! That looks right up my alley. Wish I could have attended with you. I miss NYC food! San Diego is surely a win with its fine cuisine! You would have approved!